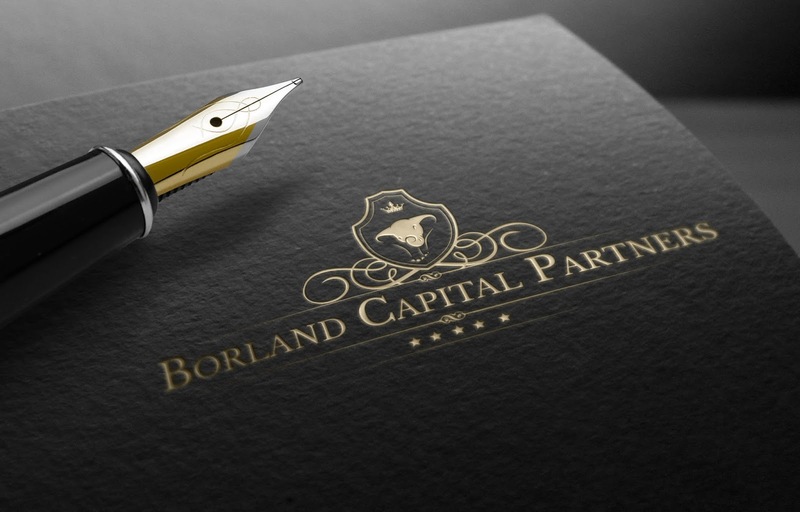 Michigan Real Estate Investing: Borland Capital Partners to invest $28 Million in Metro Detroit Real Estate through 2016. Additional Investors welcome. Borland Capital Partners to invest $28 Million in Metro Detroit Real Estate through 2016. Additional Investors welcome. Borland Capital Partners to invest $28+ Million in Metro Detroit Real Estate through 2016. Additional Investors welcome. Borland Capital Partners Is an open end fund that will allow investors an opportunity to invest alongside of an industry expert and capitalize on the high returns produced by Michigan real estate. According to Borland, Michigan’s real estate is attractive to investors because of the low cost of acquisition compared to most of the country and high stabilized rents. This produces a favorable cap rate well above the NCREIF Index which according to a report published November 2015 was at 8.90%. The NCREIF Index complies its information from 33 of the nation’s largest open ended REIT’s in the country.